Our Render Crack repair Kit offers all of the components required to create a permanent repair to cracks in rendered walls, at a discount. 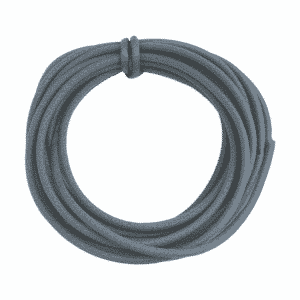 Multiple packs of backer rod and Adhesive sealant can be purchased, and all are discounted. The more you buy, the more you save. PLEASE NOTE. In order to allow you to choose how many and what type of sealant you require, BOTH sealants are optional. You will need sealant – though you will not be forced to buy it when ordering. 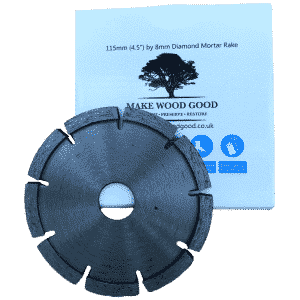 A mortar rake disk for a standard 4.5 inch / 115mm angle grinder. It cuts an 8mm wide trench that is ideal for use with 10mm backer rod when repairing cracks in rendered walls. Our Render Crack repair Kit offers all of the components required to permanently repair cracks in rendered walls. These items are then sold at a discount. If you wish to seal between rendered surfaces and timber, please see our Timber Crack repair Kit. That kit will prime both timber and hard surfaces such as render very effectively. 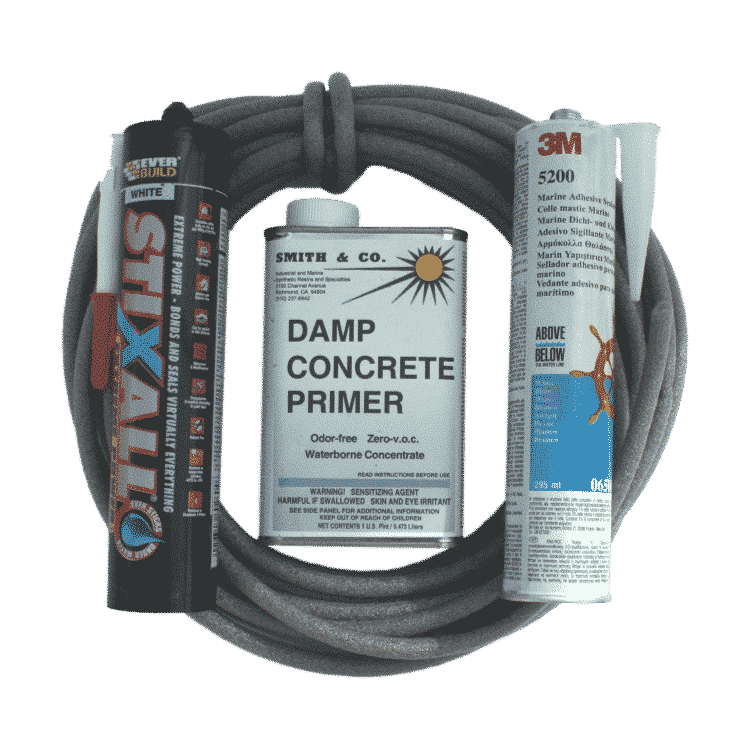 The render crack repair kit contains a can of Smiths Damp Concrete Primer one or more tubes of Flexible adhesive sealant, either 3M 5200 Sealant and/or Everbuild Stixall and one or more pack of Backer Rod (Choose diameter) and it is sold at a discounted price. For full instructions on how to affect a repair to a crack in a rendered wall, see here. Whilst investigating alternative sealants to the expensive 3M 5200 marine polyurethane, we discovered Everbuild Stixall. 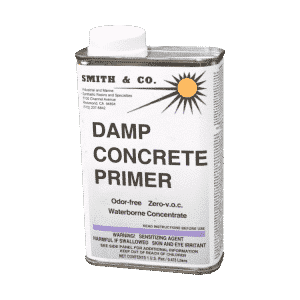 That sealant binds very aggressively to hard surfaces treated with Smiths Damp Concrete Primer, although the application procedure is slightly different. If using Stixall you MUST let the Damp Concrete Primer (DCP) dry completely prior to applying the sealant. This is actually easier to use, as you are not trying to catch the DCP at a specific tacky stage. Applying sealant the day after applying the DCP is normally entirely safe, although earlier application may be OK in hot weather. Shrinkage: Stixall declares shrinkage of less than 2%. To minimise the visible effects of this shrinkage we recommend filling the crack reasonably close to the top with backer rod. 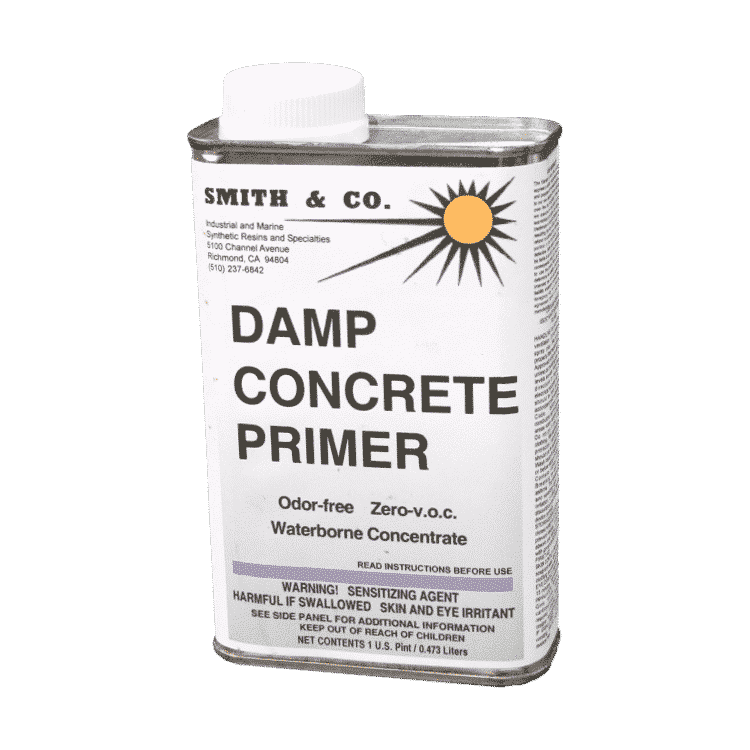 There is no such thing as a standard crack, however the tin of Smiths Damp Concrete Primer is likely to contain enough to treat around two hundred metres of crack. You should only mix as much as you need to perform the job in hand of this substance, as once mixed it does not keep. 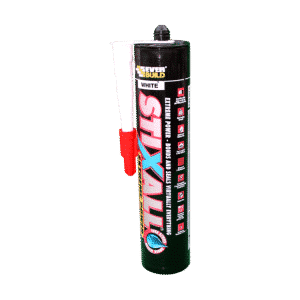 Since a standard caulking cartridge will fill a volume of crack of just over 300ml without waste, this will not last for as long as the Smiths Damp Concrete Primer. 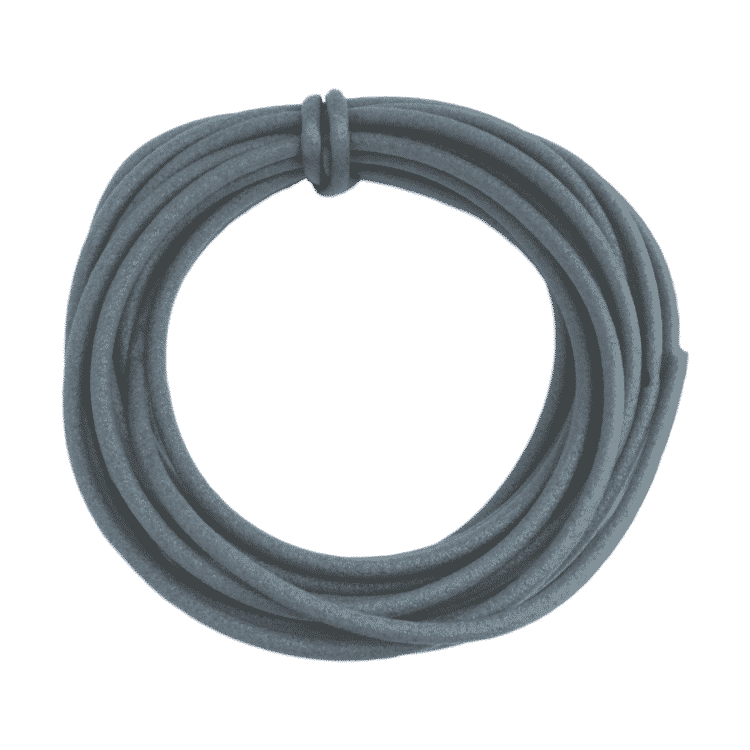 You can buy as many Stixall, 3M 5200 and packs of Backer Rod as you may require discounted in as part of this kit to repair further cracks and use your remaining Smiths Damp Concrete Primer. Any remaining Damp Concrete Primer is also ideal for priming floors prior to using epoxy or polyurethane floor paints. Select the size of Backer Rod that is most appropriate to fit into the bottom of your crack, fill the void between the two sides, whilst leaving space on top for the adhesive sealant to adhere to the crack sides. If your crack varies in size, or you need more, we sell backer rod separately. it is much cheaper than even the cheaper of our adhesive sealants, Stixall, which it is displacing of course. Use the following table to estimate sealant coverage if you are grinding parallel slots into your render crack. A mortar rake is the ideal tool to use to do this. An 8mm standard mortar rake grinder blade is ideal for 10mm backer rod, which stays firmly put in the resultant slot. An 8mm wide groove should accommodate a crack movement of around 1mm. For greater movements please grind wider cracks. Being a competent DIY er the product and kit made me feel like a professional, the step by step guide is easy to follow and ensures the task at hand goes to plan . The repair was in an extremely exposed coastal position the crack in the smooth render and pebble – dashed finish extended some 20 feet , and allowed water penetration into the cavity and subsequently on top of window lintels which tracked inside the property . I ‘V’ cut the crack and followed the instructions to the letter , inserting the foam backer rod prior to the primer & then caulking. I used a pallet knife to spread the filler into the sides to ensure adhesion prior to filling the crack to the top. A gloved finger finished the job. I used the Stixall , ( the next day) which proved easy to use and suited both the pebble dash & the smooth render finish I needed to achieve. The drying time allowed me to re- pebble dash by pushing pebbles into the adhesive and working the adhesive around the pebbles with my gloved finger. So far so good we await the winter storms but all in all a job well done ! Render Crack repair kit. I have waited a few months before posting a review because I wanted to check it works, it does. I had about 20m of hairline cracks on a smooth rendered house. I tried various other traditional method over the year but the cracks always came back. I would advise taking some time to ensure a smooth finish after applying the filler as it does not sand well, also check when cutting out the cracks as I came across an electrical cable buried in the render. Good test. I have a 5 metre horizontal crack in the rendee on a gable end which has caused problems with damp. I read the guide on this site and bought the kit. Followed the instructions and so far everything is working as per the advice. Great site, great products. I did not try for completely hidden repair, just stopping the damp was good enough for me. It’s looking Good!. I’ve been trying to seal the cracks in my, I suspect not too painstakingly, rendered in the 1970s brick cottage ever since we moved in many years ago. The solutions offered by various helpful persons have failed to last, especially in the case of the vertical cracks between the upper and lower windows at the front: Make Wood Good’s detailed instructions on their web site seemed to make perfect sense, so I invested in the basic kit, with Stixall as I wasn’t sure I was up to coping with anything more complicated! All went well following Steve’s instructions and, although I wasn’t sure there’d be enough, the one tube of Stixall with the help of the filler foam strip coped easily with two approximately 5ft cracks – even though I think I made the first one wider than really necessary. There’s certainly more than enough foam for one tube of Stixall, so if you have longer cracks it might be wise to order an extra tube with the basic kit, to make sure. The Stixall was easy to smooth down using an old trowel and my only minor problem was judging when to apply some sand to roughen and blend in the finish. Too soon and it threatened to ruin the neat Stixall layer, too late and it wouldn’t stick properly. In summary though, the kit allowed me to fill my worst two cracks very well (perhaps I should have started on some of the many lesser ones but I’m so impetuous!) and I shall carry on using the same method on the rest of the place when I’ve recovered from my initial exertions. Obviously it’s early days and I can’t report on the long term effectiveness of the process, but it certainly looks as if it has much more chance of success than anything I’ve seen previously. Very lastly, I was slightly worried that mixing the damp concrete primer with water resulted in a creamy liquid rather than a tan coloured one. I phoned Steve for confirmation that it was OK and he was extremely pleasant and helpful to deal with. It was OK. I think the confusion arises because the primer is American and I suspect they call cream tan. Render Crack Repair Kit. 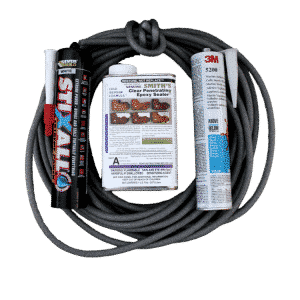 I ordered the Render Crack Repair Kit with StixAll in order to repair several obstinate 4m long, 2 to 4 mm wide cracks, that keep appearing in the walls and (concrete) roof overhang of my fairly rustic house in southern Spain. The order was delivered by UPS a few days after it was placed. Later on i ordered more StikAll cartridges which were delivered within the MyHermes delivery time frame stated, and so took a few days longer to reach me than the UPS consignment. The render on the walls was between 3mm and 10mm thick, covering concrete over brieze blocks. Once i had cut the grooves i found that in some places the cracks opened up to empty space! However the concrete primer sealed the edges of the grooves and the 10mm Backer Rod was sufficient to “fill” the the grooves, prior to applying the StixAll. However i did need use a lot of StixAll for the nominal 10mm x 10mm grooves that i had cut. A more experienced “operative” would naturally make a tidier job of the chasing and thus use less sealant. I am very pleased with the method, the materials and the support offered by makewoodgood.com. but the reason why i choose the makewoodgood method was because other methods have failed, and the logic behind the makewoodgood method describes the appearance and movement of the cracks perfectly…so i have a strong belief that this method will solve the problems. Render Crack Repair Kit. I thought I’d try this product on the cracks in the render of my south facing Cornish cottage instead of the usual cement and sand. I followed the instructions on the website with huge success! Cracks that match the instructions are easy to do however with shallower cracks it is better to cut the backer rod longitudinally to reduce the cross section. 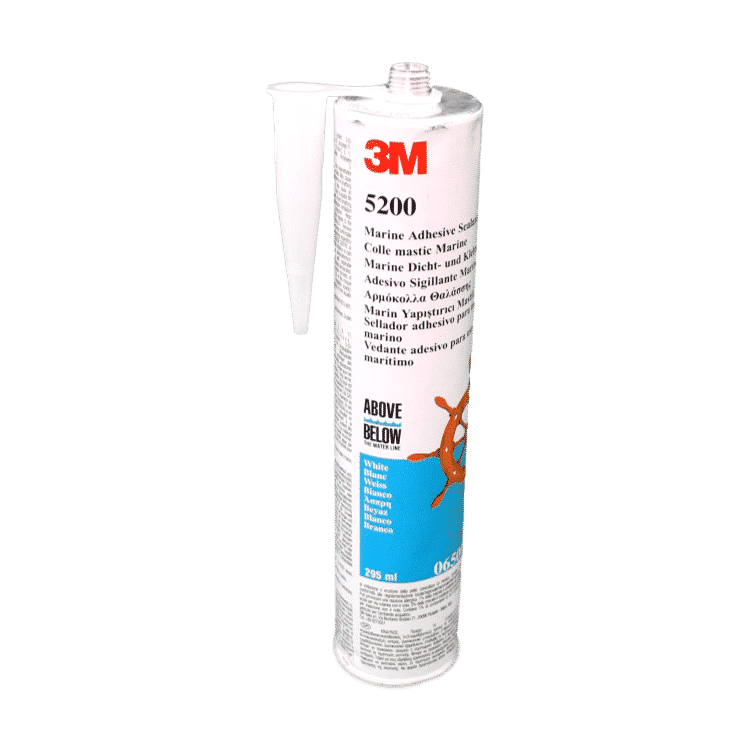 I have repaired one deep and one shallow crack so far and found that you have to keep an eye on the setting time of the 3M mastic supplied if the day is really hot in order to get a smooth finish and to press in sand. So impressed that I’ve ordered another tube of mastic to do the remaining cracks!